for $377,860 with 4 bedrooms and 3 full baths. This 2,699 square foot home was built in 2019 on a lot size of 0.190 Acre(s). All Brick home hardwood floors. 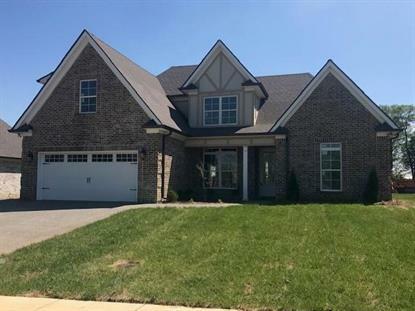 granite countertops in kitchen custom cabinets lots of crown molding tile in all baths and laundry room covered patio ceiling fans in all bedrooms, living, bonus room ts custom built-in all closet, screened in covered patio's a must see home!! !